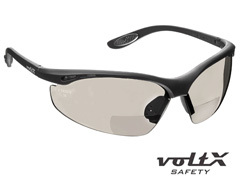 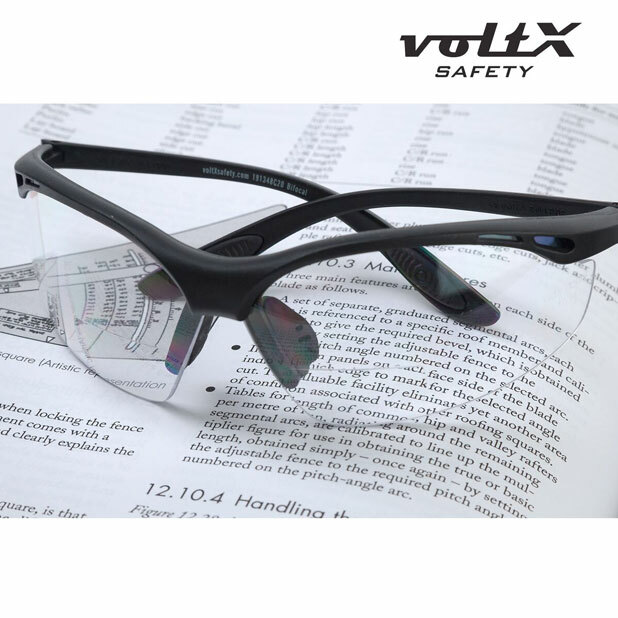 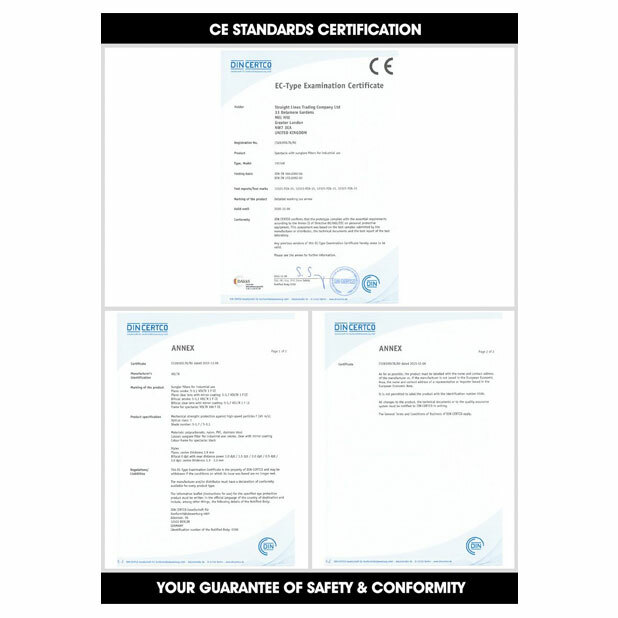 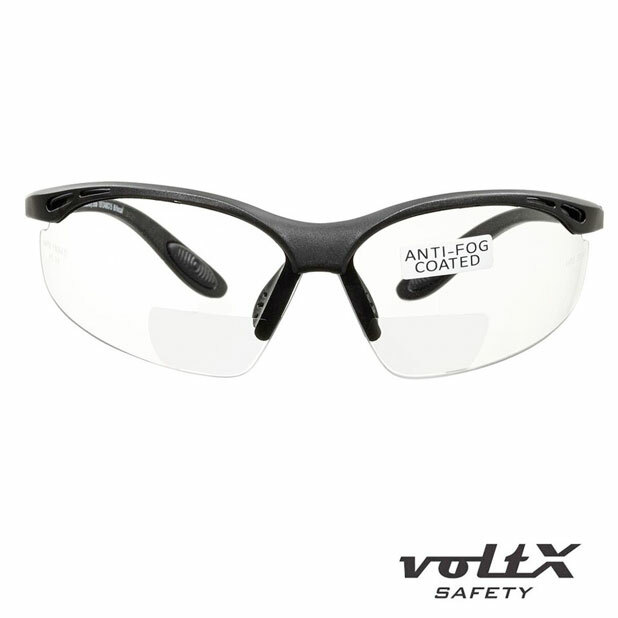 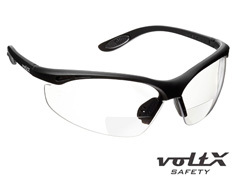 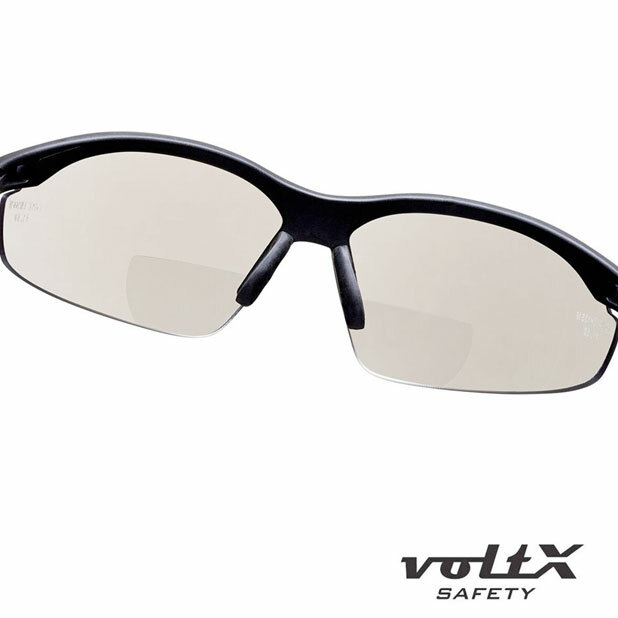 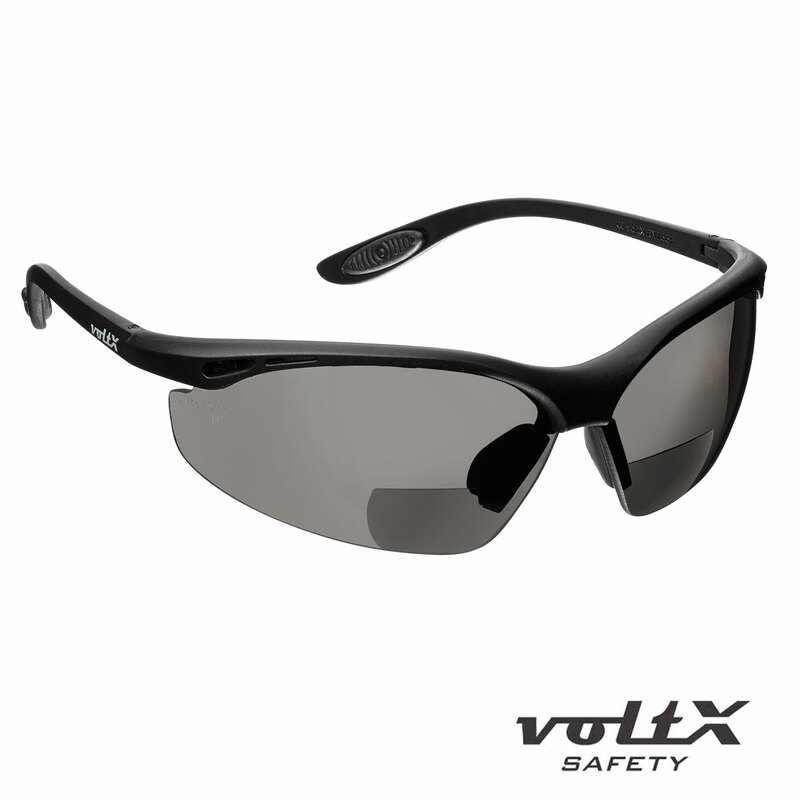 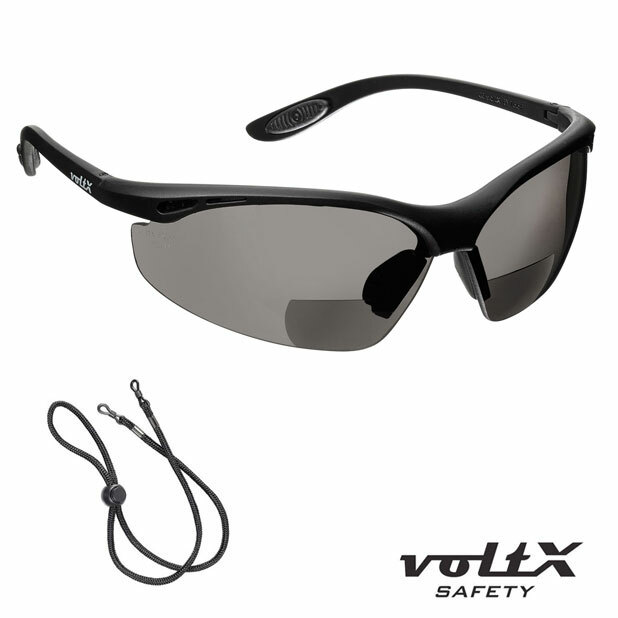 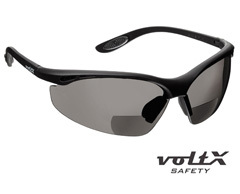 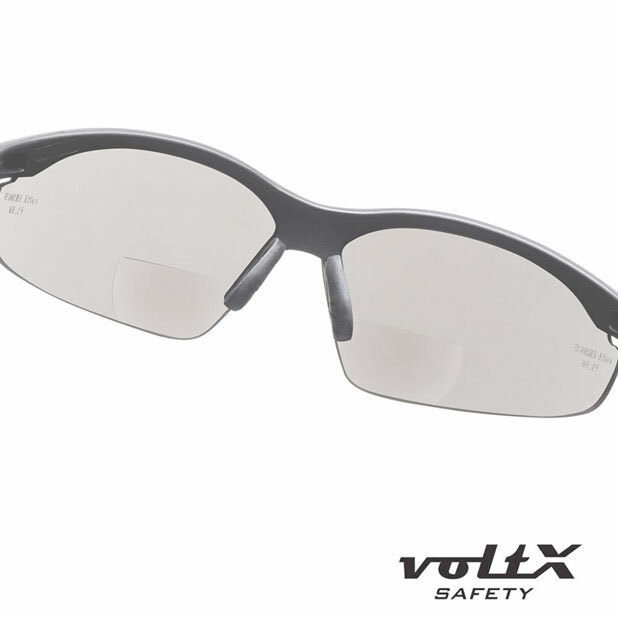 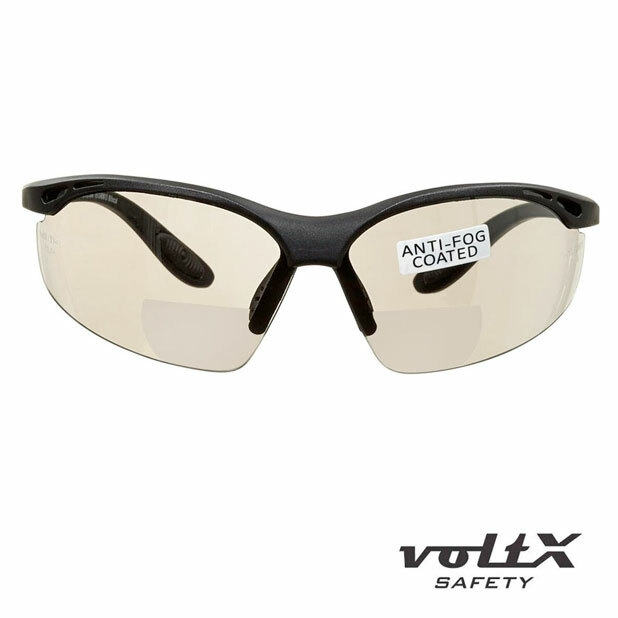 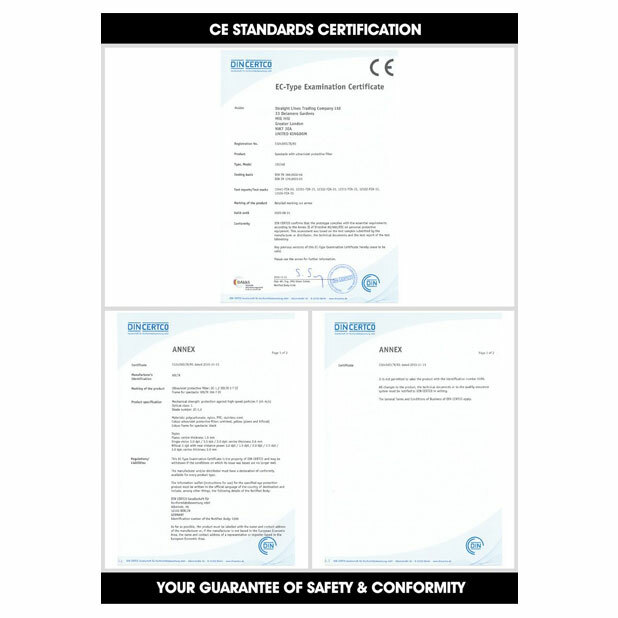 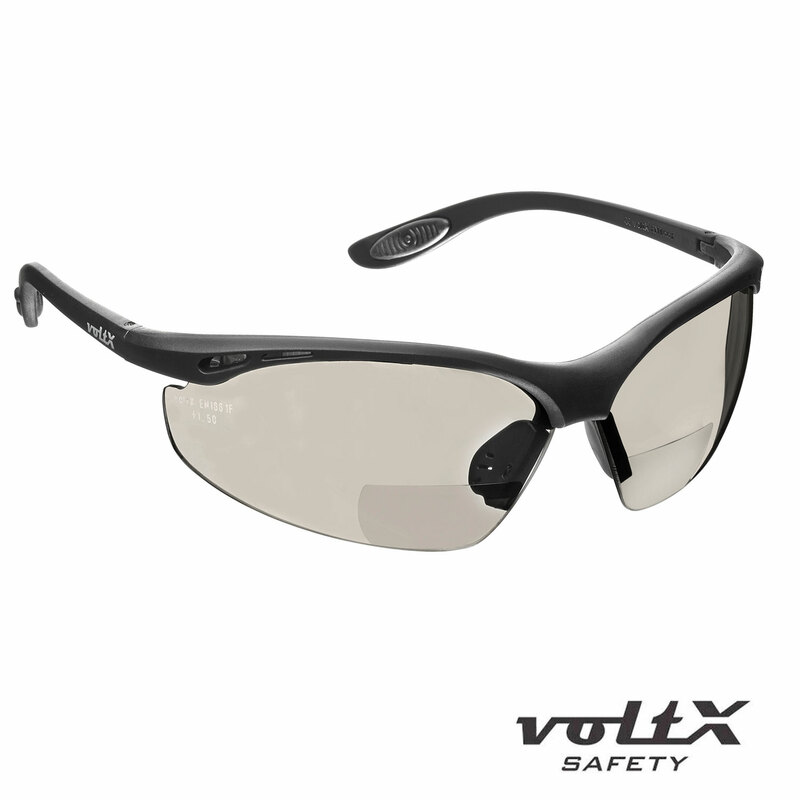 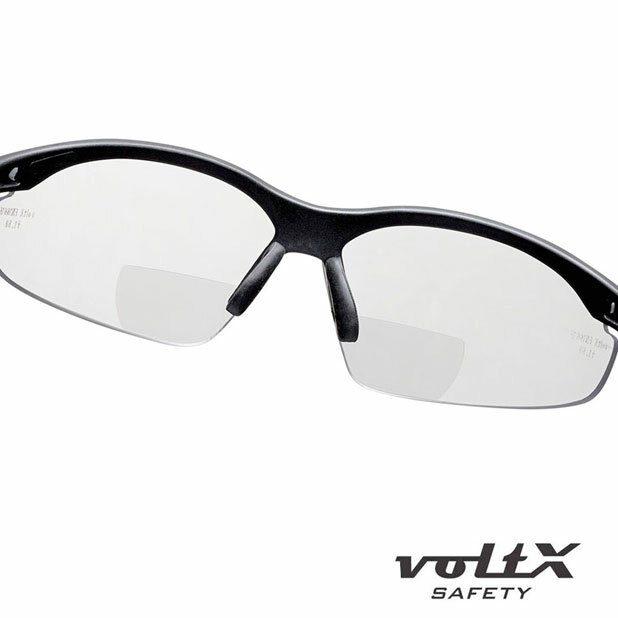 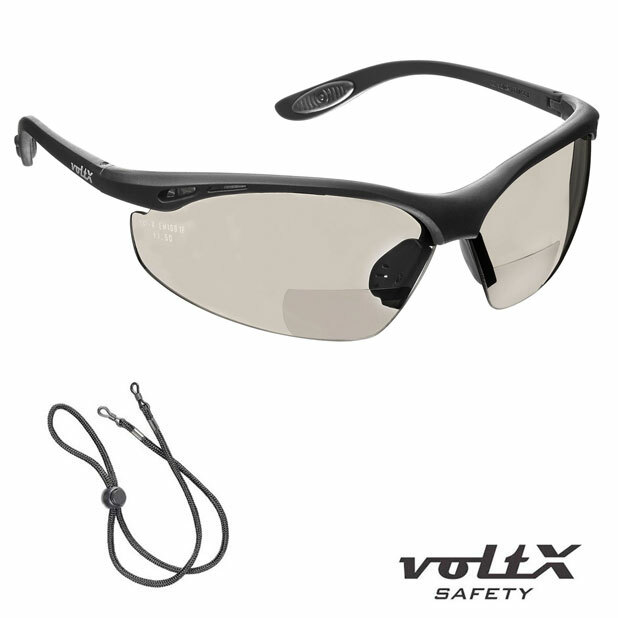 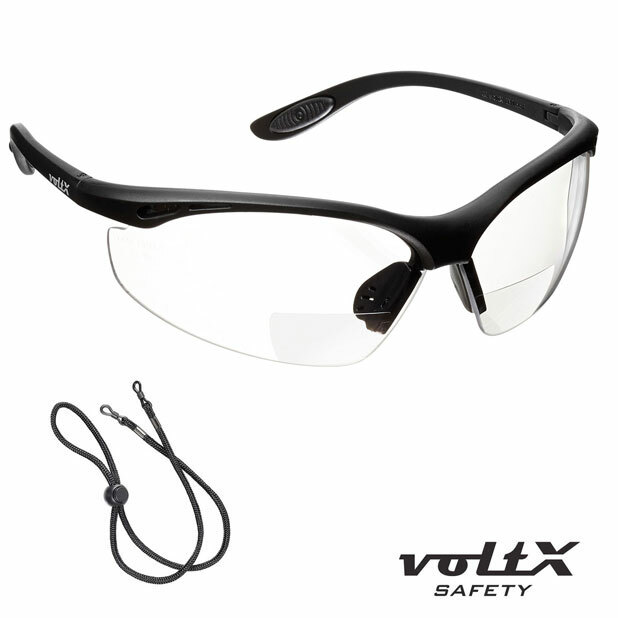 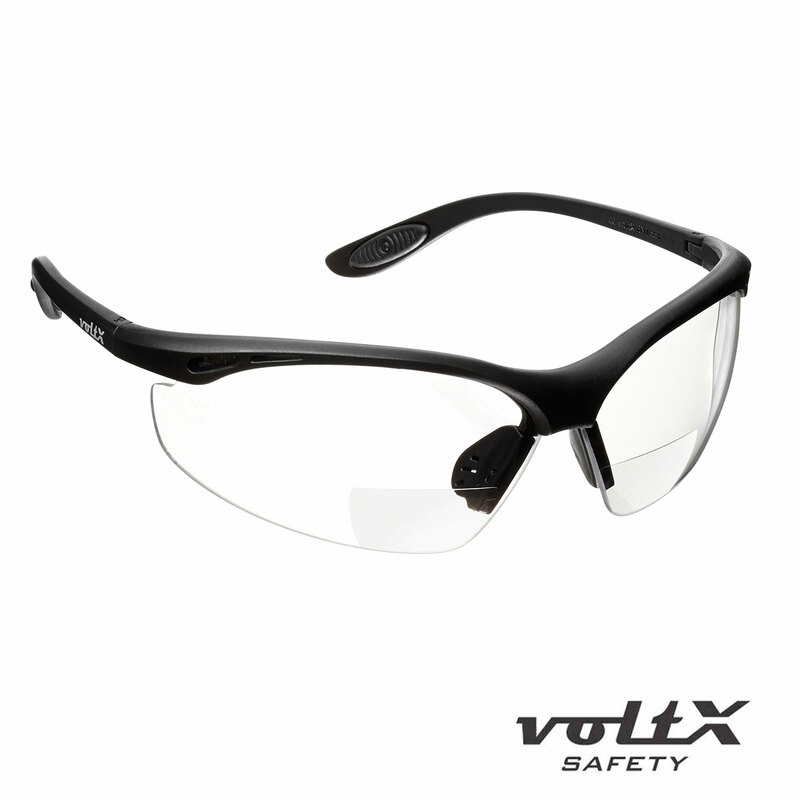 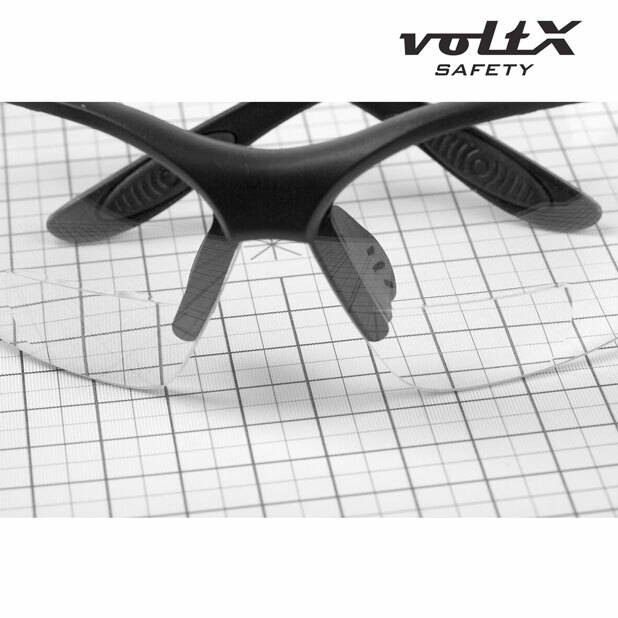 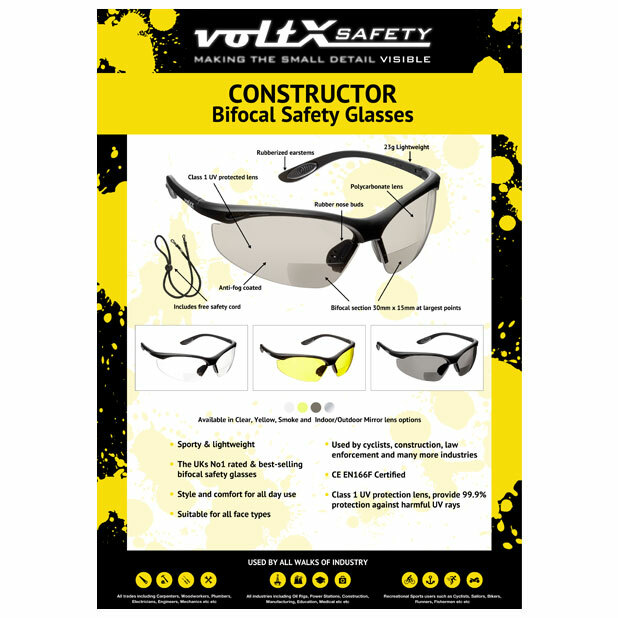 Clear PC Bifocal and Regular Lens - Anti fog coated - includes free safety cord - Rubber Temples. 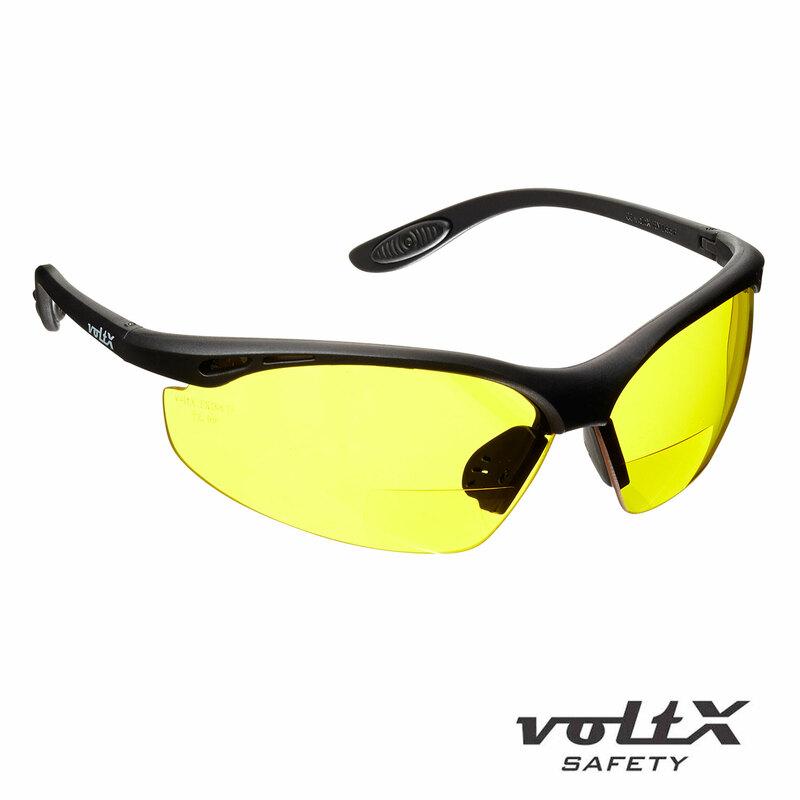 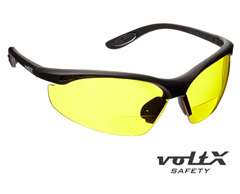 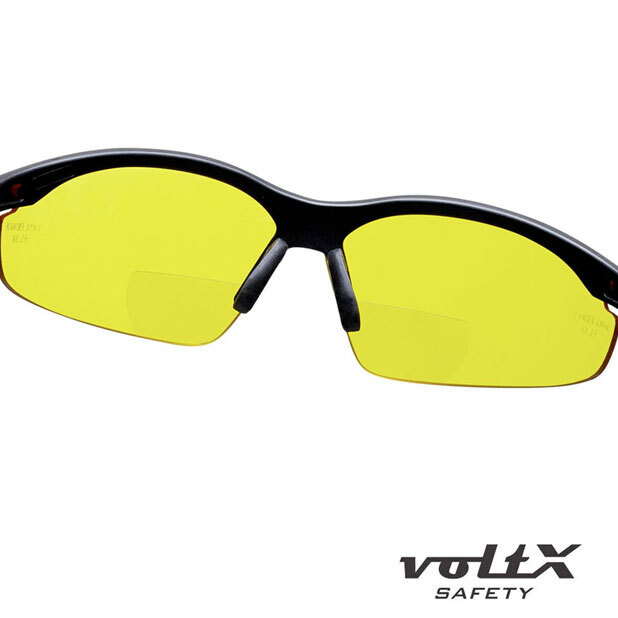 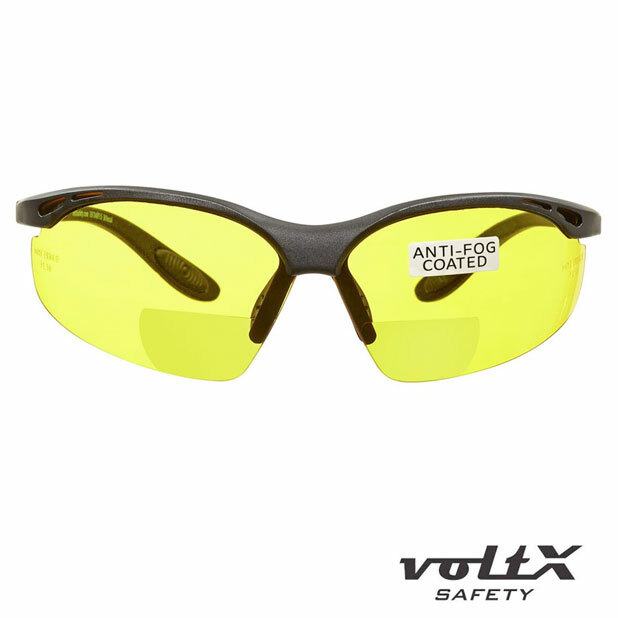 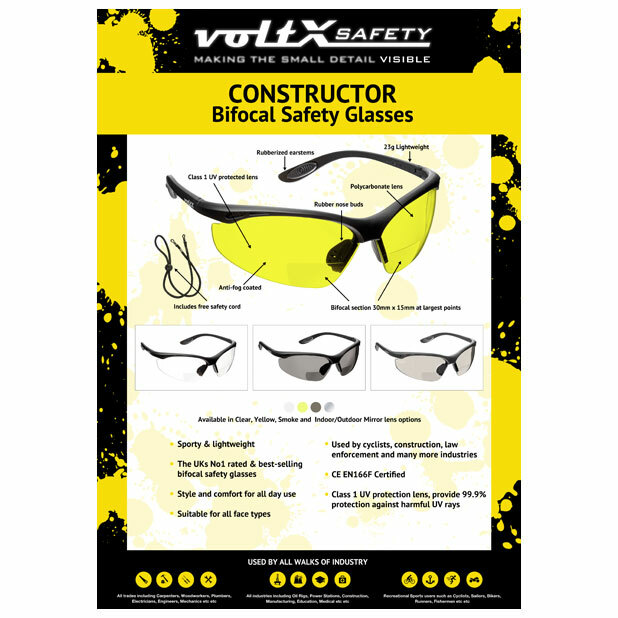 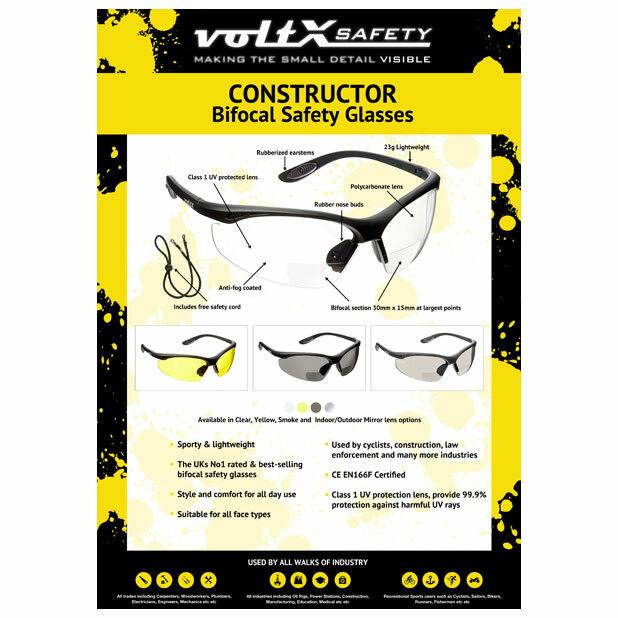 Yellow PC Bifocal Lens - Anti fog coated - includes free safety cord - Rubber Temples. 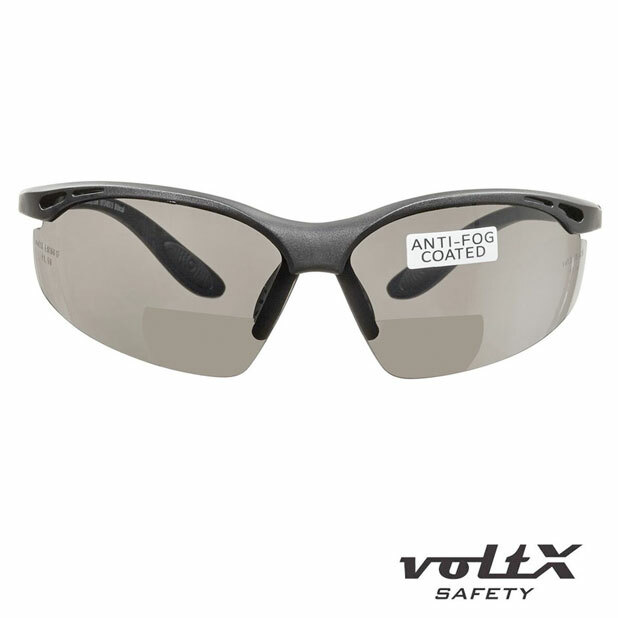 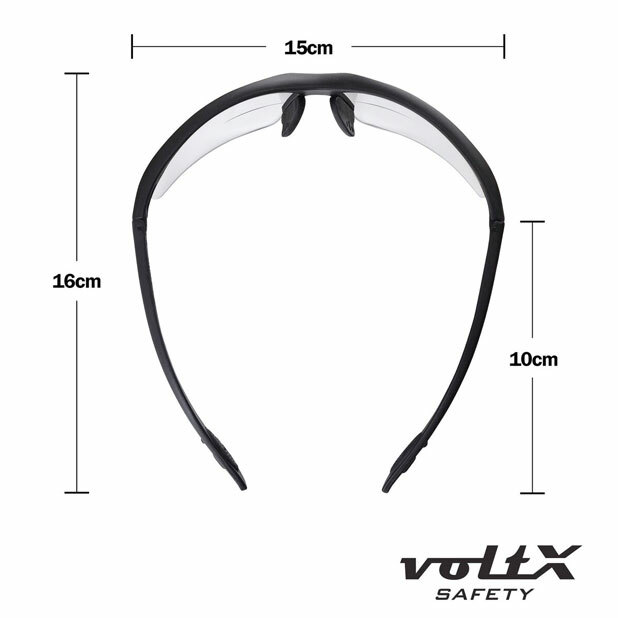 Smoke PC Bifocal Lens-Anti fog coated - includes free safety cord-Rubber Temples. Mirror PC Bifocal Lens-Anti fog coated - includes free safety cord-Rubber Temples.